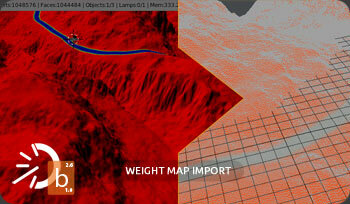 This commercial plugin was developed to allow Lightwave users to import .blend (2.64 and above) files into Layout. Currently a beta version is aviable as a early bird version. The price of the final version is not set in stone but will be drastical higher. Please renember that you will face some bugs during this beta stage. Matter was designed during the first blender 2.75-6 days. SInce then blender significantly changed...will try to establish a new version in the next 6 month. 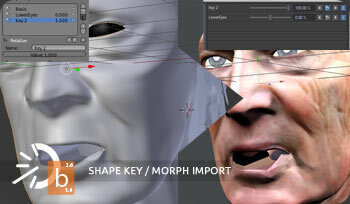 The importer supports basic geometry like n sided polygons and subpatches. Currently curves and nurbs are not imported and have to be freezed before import. 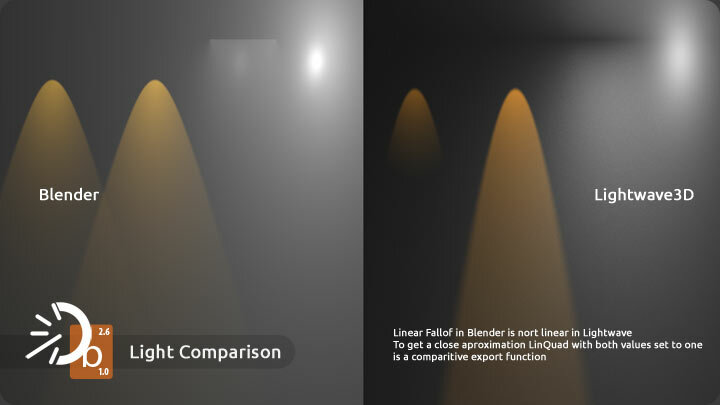 All light types wich LW offers and its properties are supported, including aproximate settings for the distance falloff. 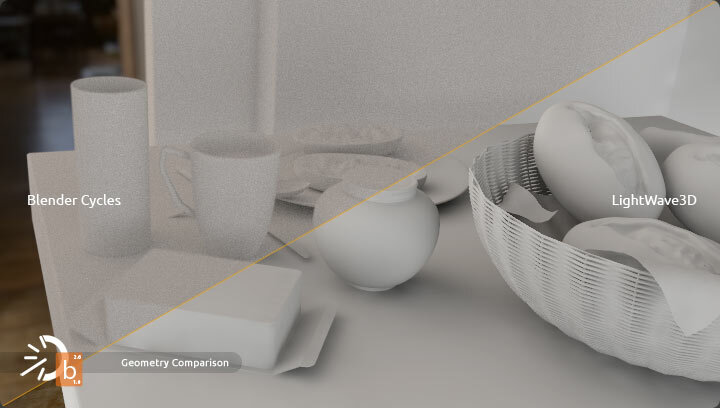 Complete support to blenders internal render engines non-nodal surfacing properties. Only Subsurf Modifier and Textured Displacment are currently supported. FLuid in combination with my own plugin is in the works, Others will follow, but wich one, and how much are not guranteed. Currently no bone animations are supported.